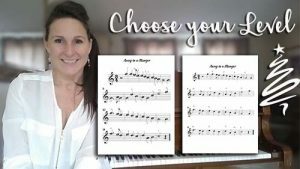 Now that you’re familiar with chords and their structure, it’s time to play some music using chords! 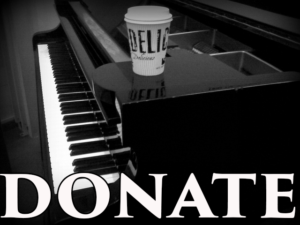 Click here to begin: Piano Chording Level 1. 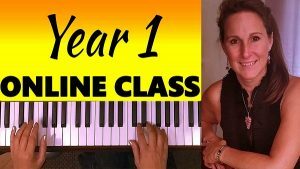 A 16-lesson unit on beginner Piano Chording. 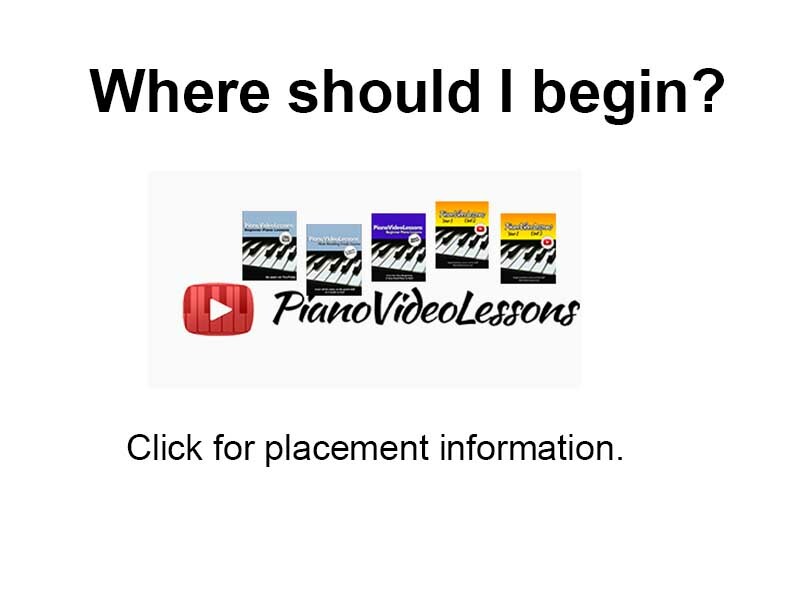 Free video lessons to get you started playing chord-style piano.